Our High Five general use vinyl gloves come with a touch of aloe for extra hand protection. The soothing aloe surrounds the hands to help protect from chapping, drying and cracking. Great for use in general purpose areas such as maintenance, gardening, hair coloring, painting, food handling, and other areas that do not require a medical grade glove. Take a look at our other vinyl gloves for more options. 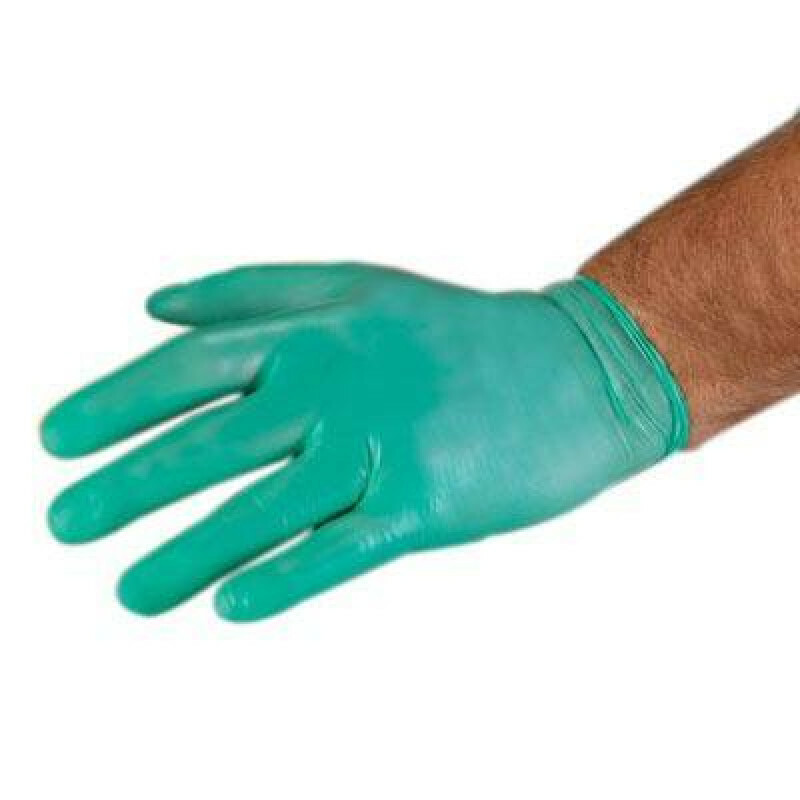 If you are looking for other gloves with aloe, take a look at our nitrile exam gloves with aloe, and our A+ aloe latex exam gloves, both by High Five. 4.0 AQL (acceptable quality level), means 4.0 gloves or less out 100 tested had holes in them. A touch of aloe is added to the gloves to help in protecting your hands. Good for general use, food preparation, hair dyeing, and gardening. Customers who were interested in the General Use Vinyl Gloves with Aloe were also interested in the following items. This is a review for the General Use Vinyl Gloves with Aloe.